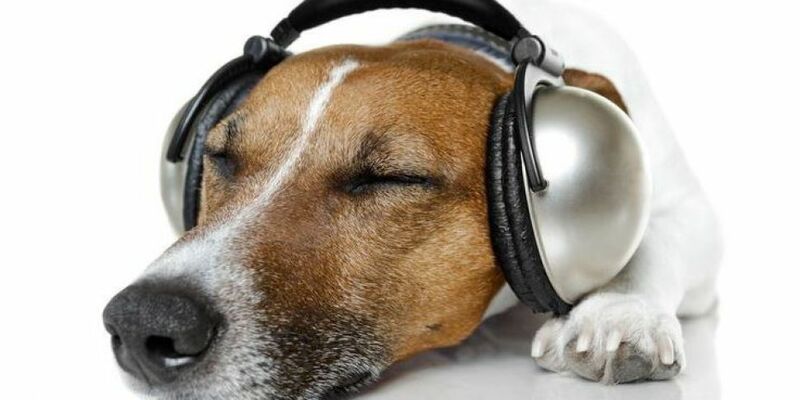 One of the most popular channels on YouTube is one dedicated entirely to music and TV for dogs. If your four legged friend is suffering in any way from anxiety or stress and requires a chill out playlist then this is for you! RelaxMyDog specialises in 'Relaxation Music Therapy', but also deal with 'Entertainment Stimulation TV' and 'Advice & How-To Vlogs'. According to them they have helped over 6 million dogs, and their "music and TV designed to help any dog breed with a variety of problems including separation anxiety, sleep problems, loneliness, boredom and depression." They have had nearly 90 million video views so far on the channel. They even have Dog TV which is filmed in a deliberately subdued colour for your doggy's enjoyment and it's all filmed at their doggy eye level. Give it a go with your mutt they might love it! 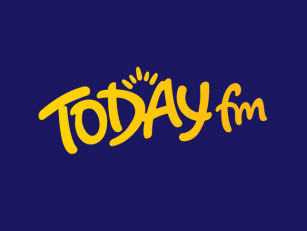 The Fergal D'Arcy Show was intrigued when we first heard about this so we spent FAR longer than is necessary today coming up with any doggy related musical artists.